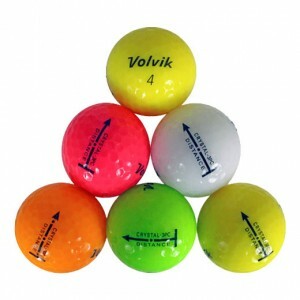 Why Used Volvik Crystals or Vivid? 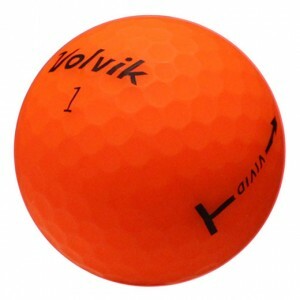 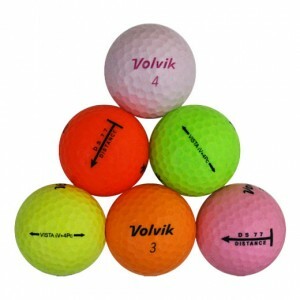 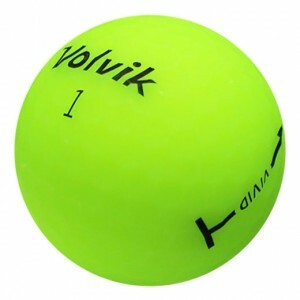 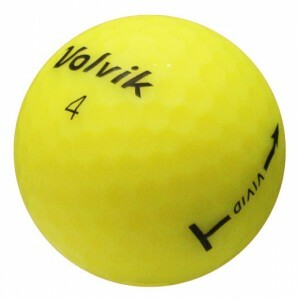 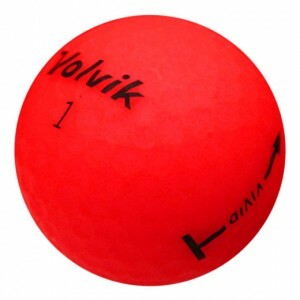 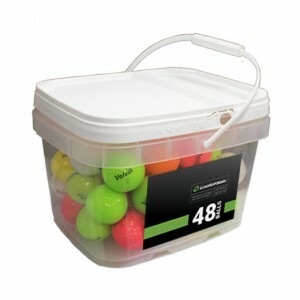 Volvik is changing the game with the most premium colored golf balls on the market. 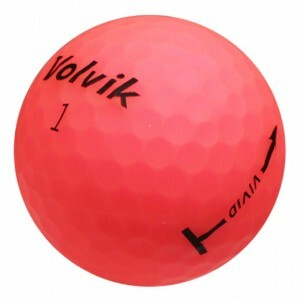 From being used by the pros on the PGA Tour to golf ball crushers competing in the World Long Drive Championship, Volvik golf balls are something to try out!